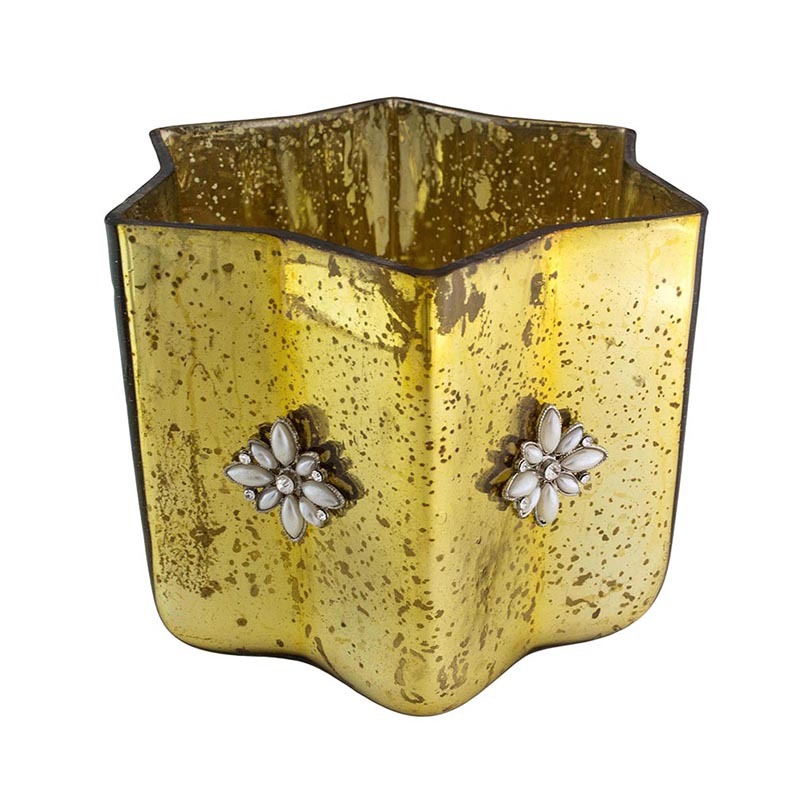 Find the most original glam styled gifts at Homesake. 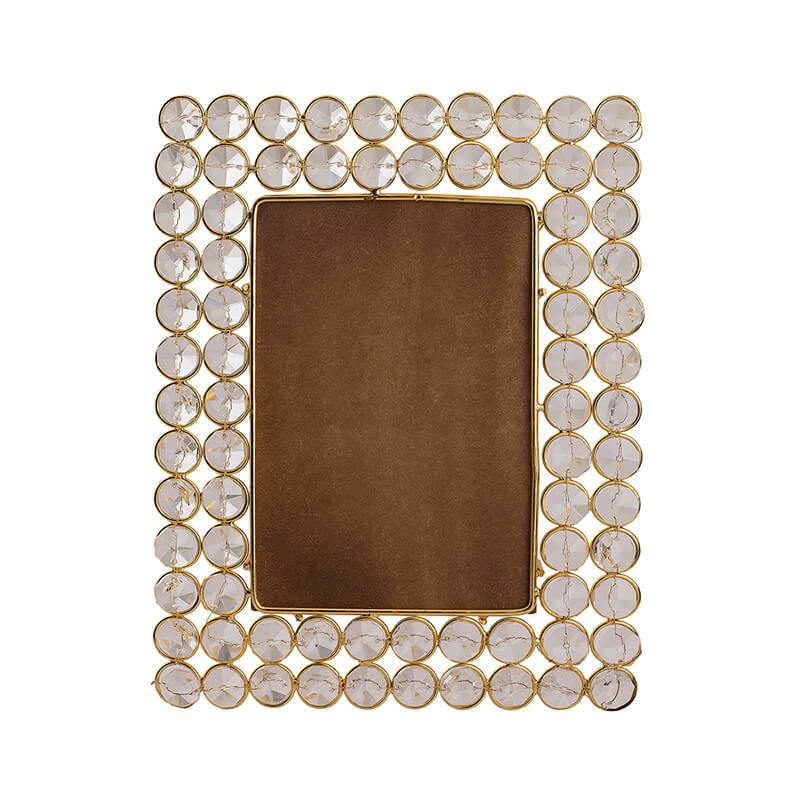 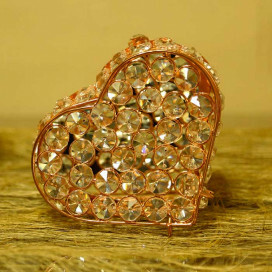 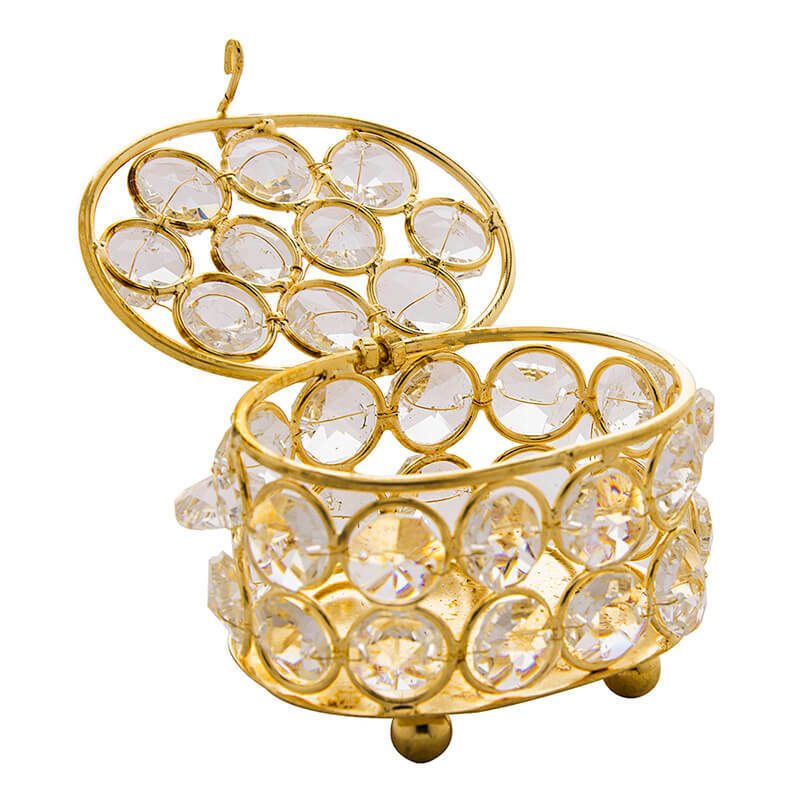 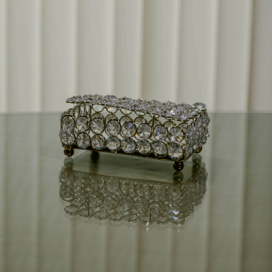 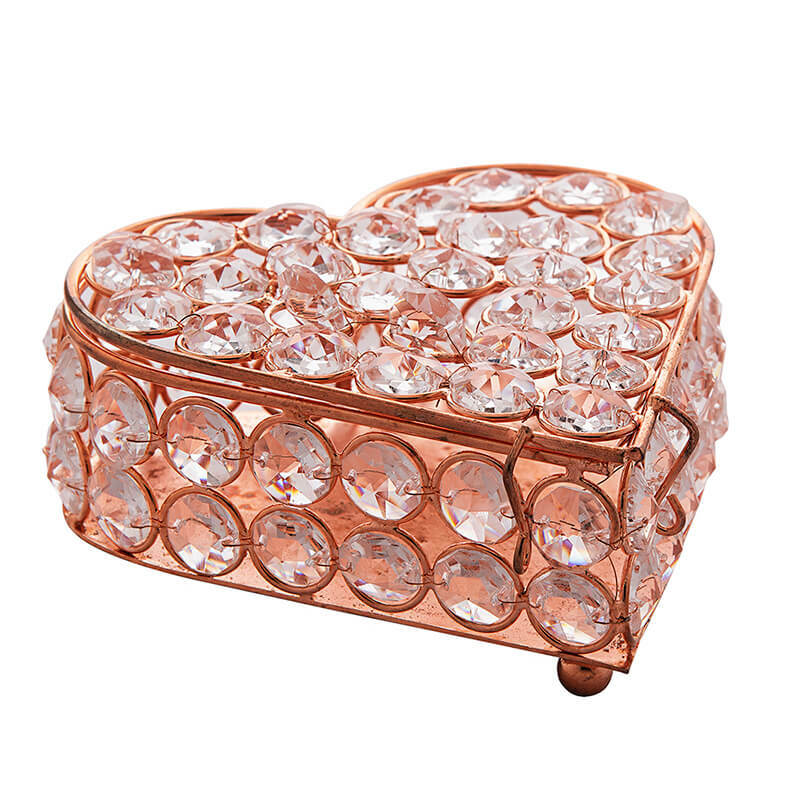 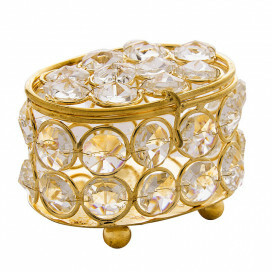 We carry intresting gifts for all those glamorous people, and occasions. 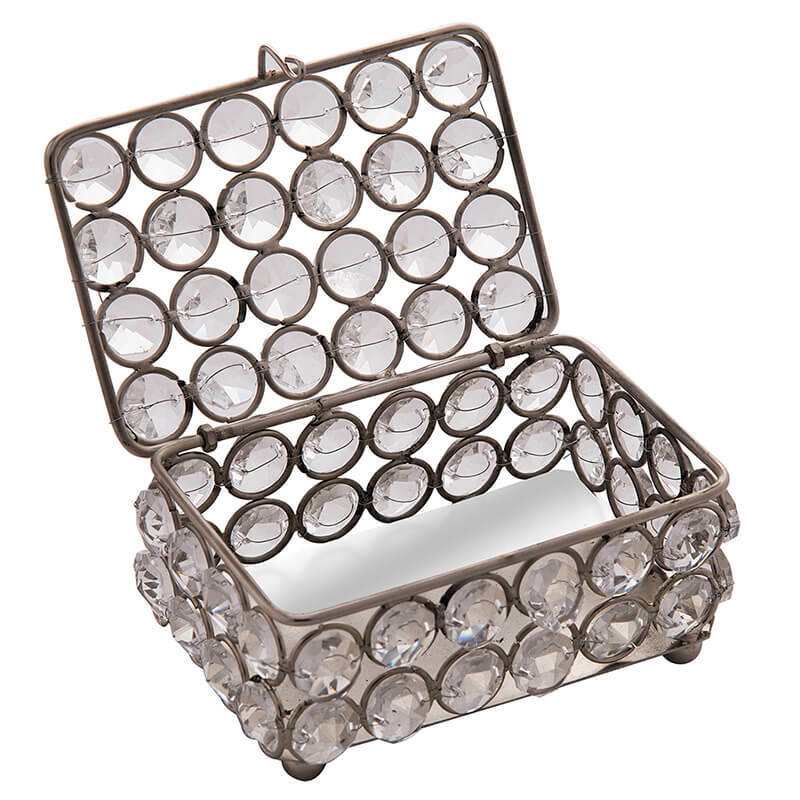 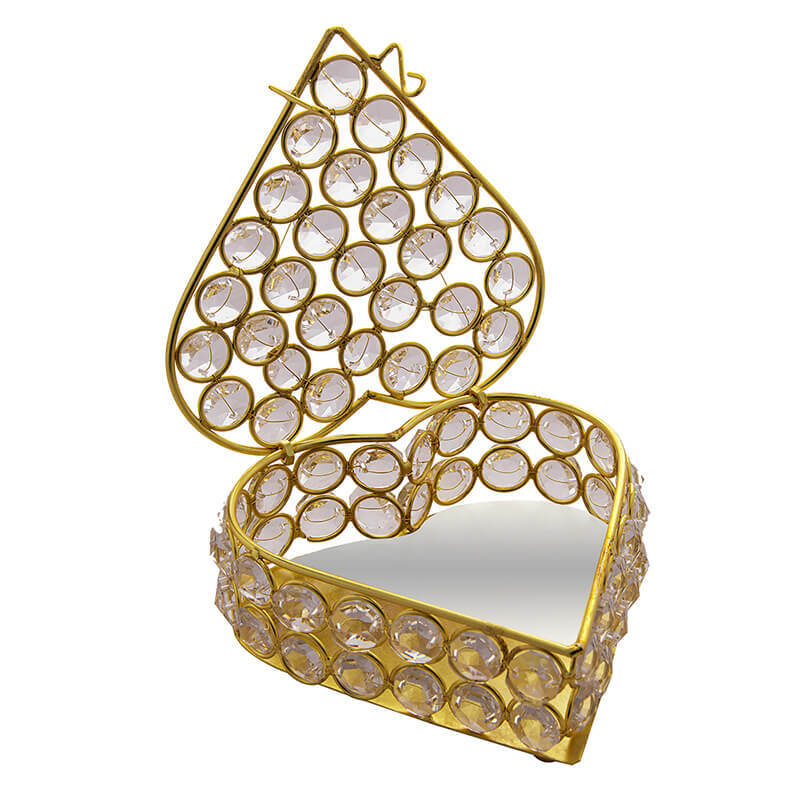 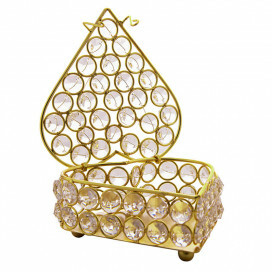 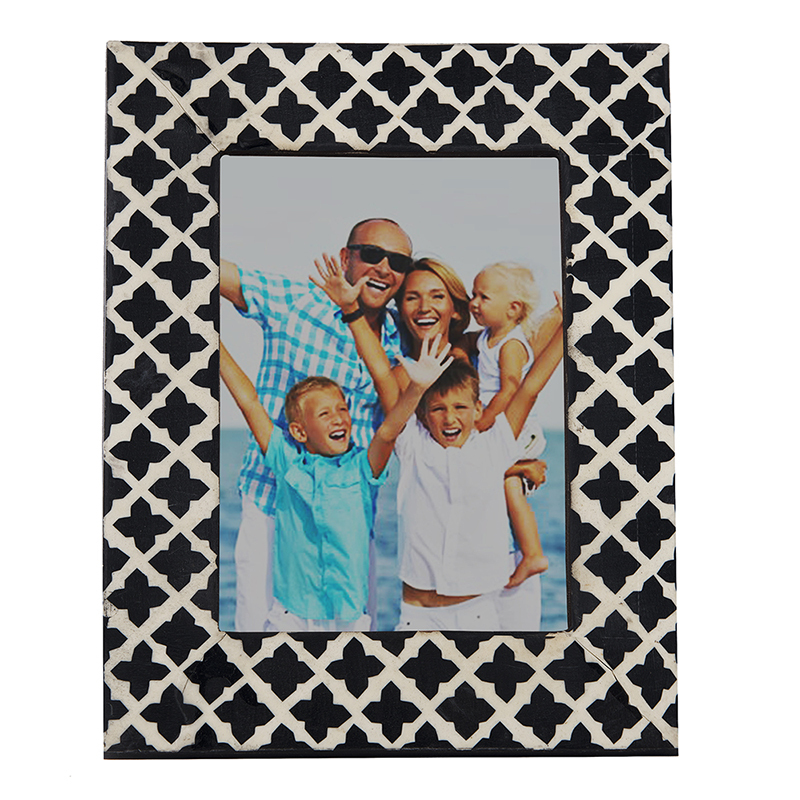 Each item from our assortment is so darn stylish and perfect for gifting at various happy moments. 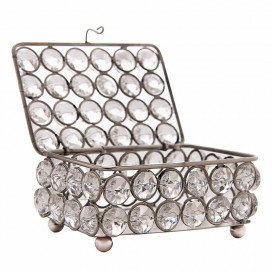 Any one would love to receive the gift that is useful, at the same time looks chic. 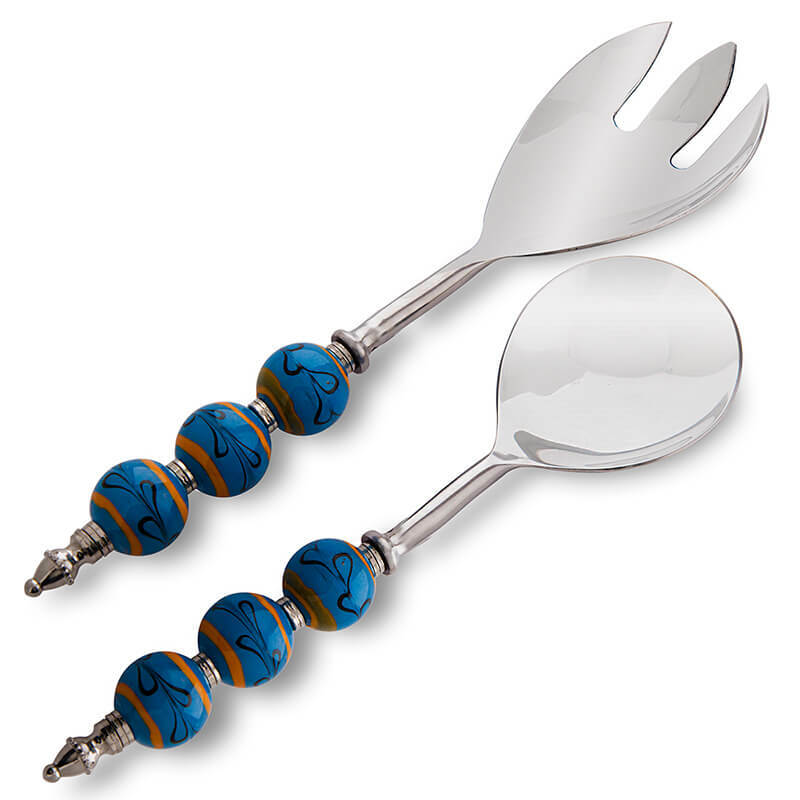 Our cutlery are the perfect example of the same. 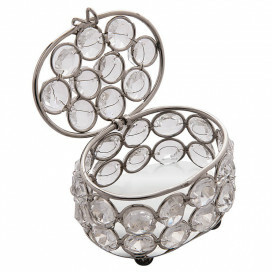 The brilliant serve ware are made from the finest quality of stainless steel and adorned with glass beaded handles. 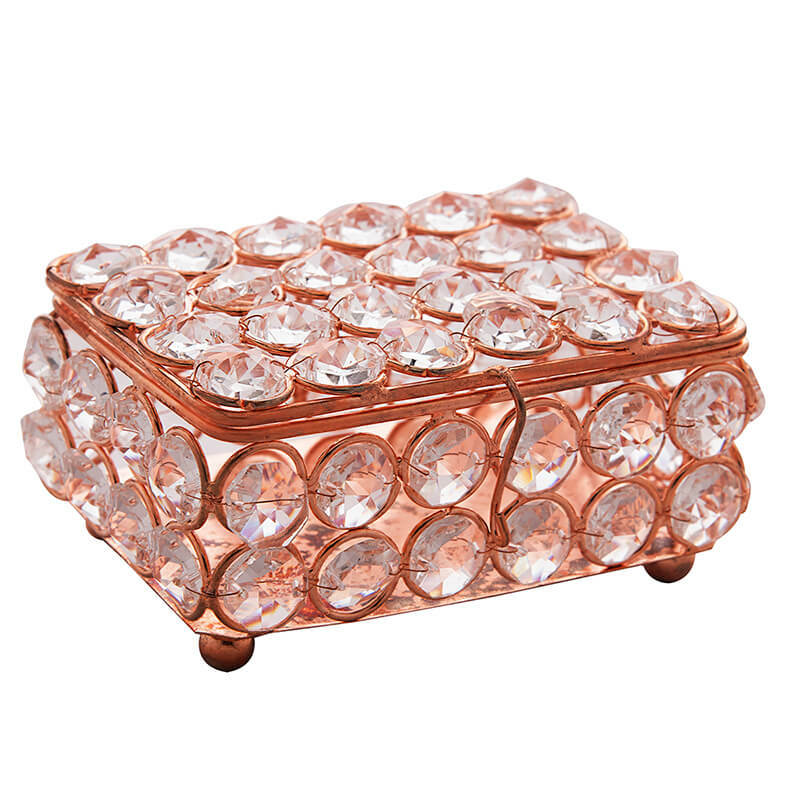 They absolutely make a fabulous gifting idea. 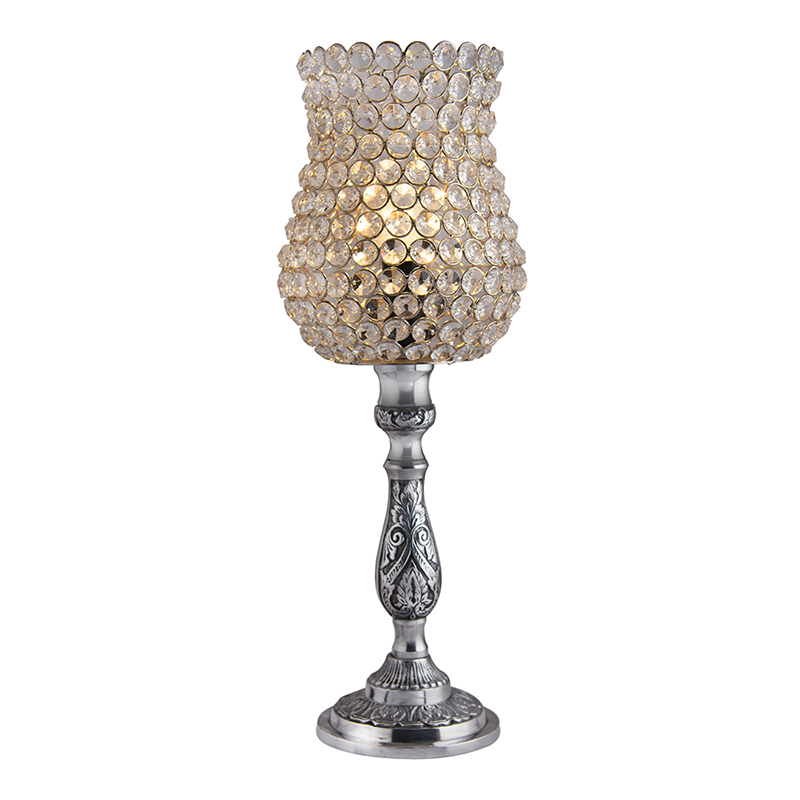 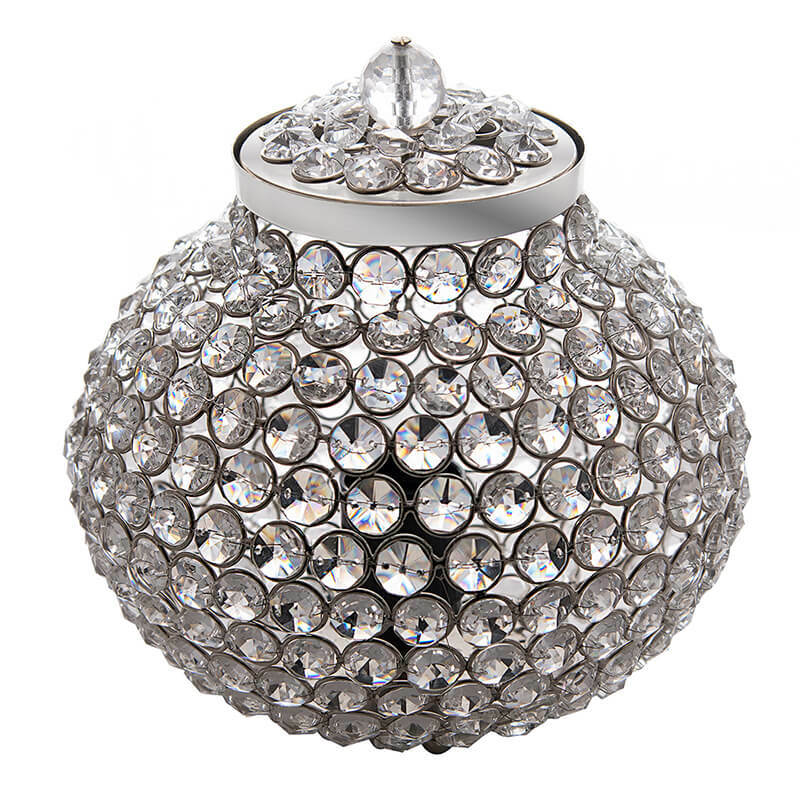 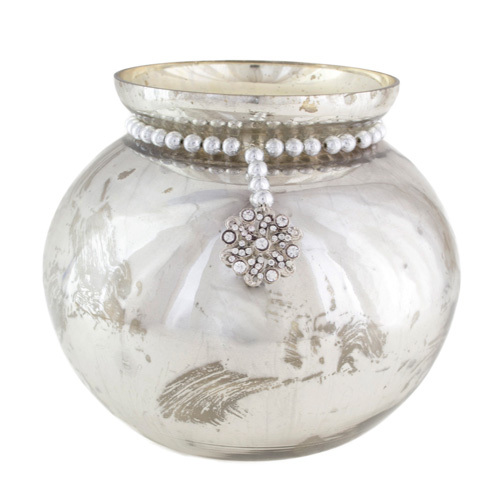 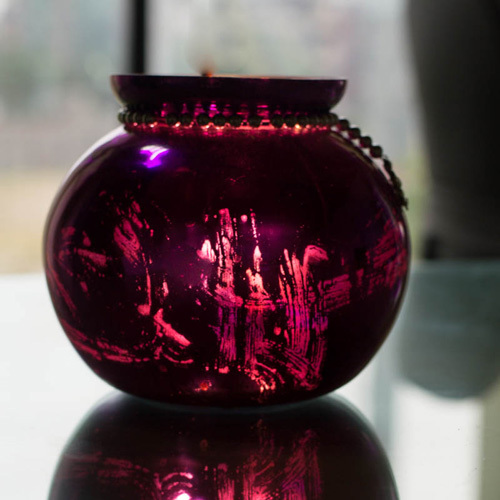 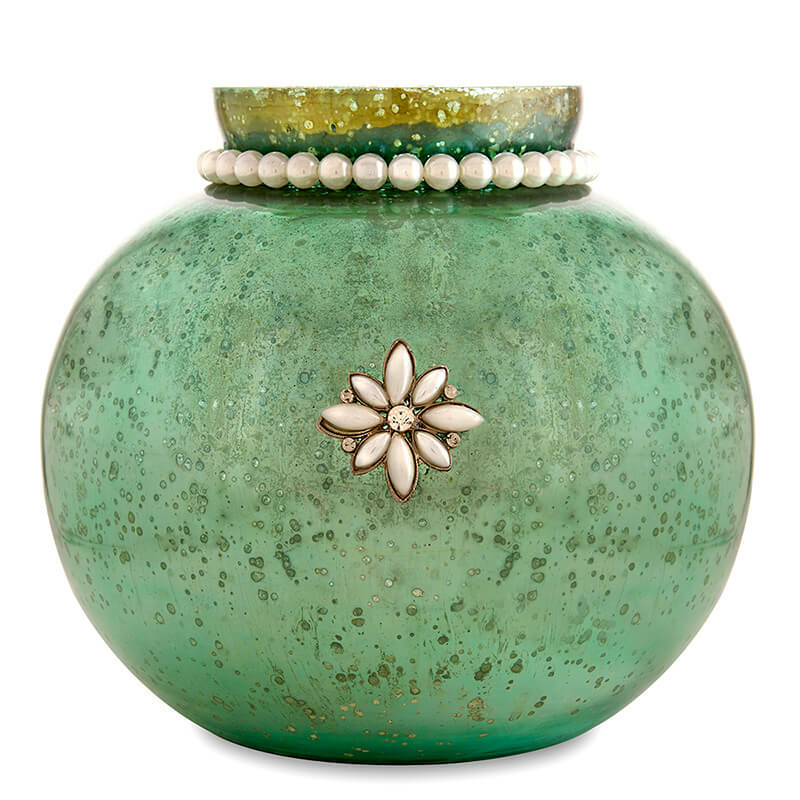 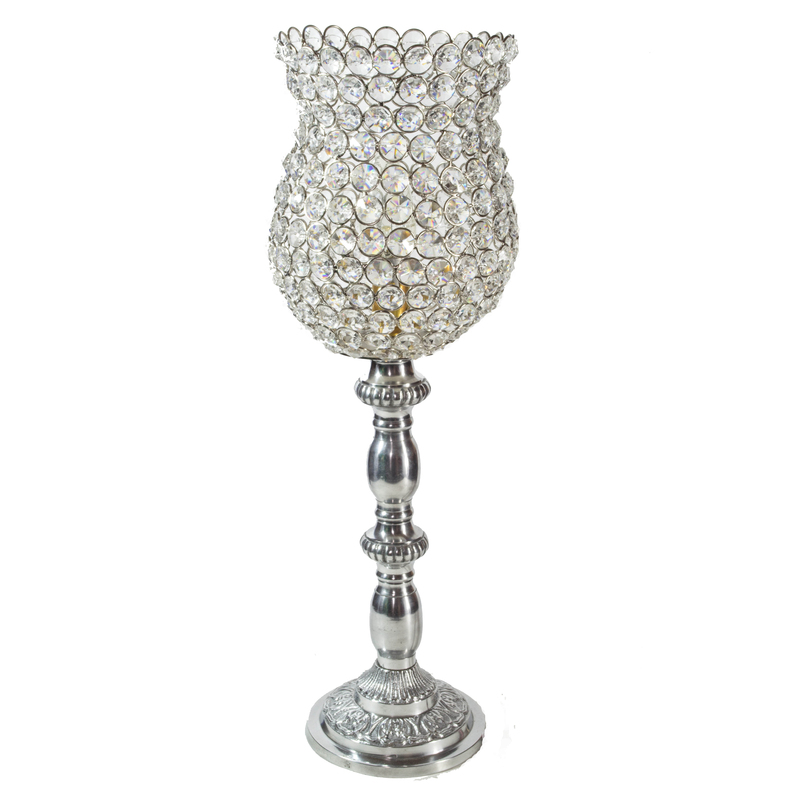 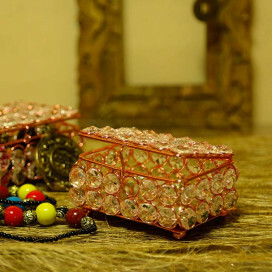 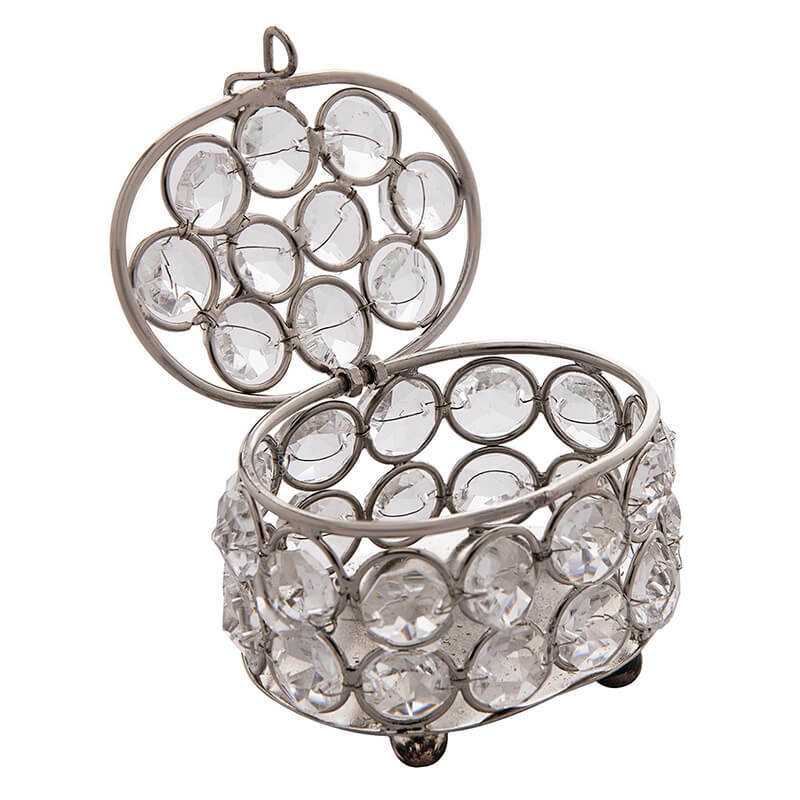 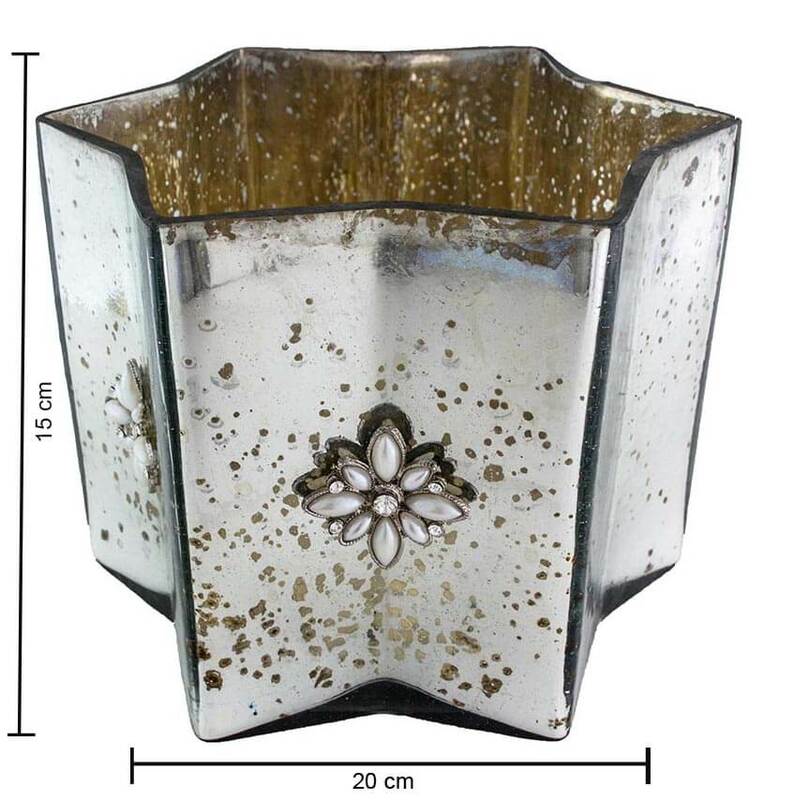 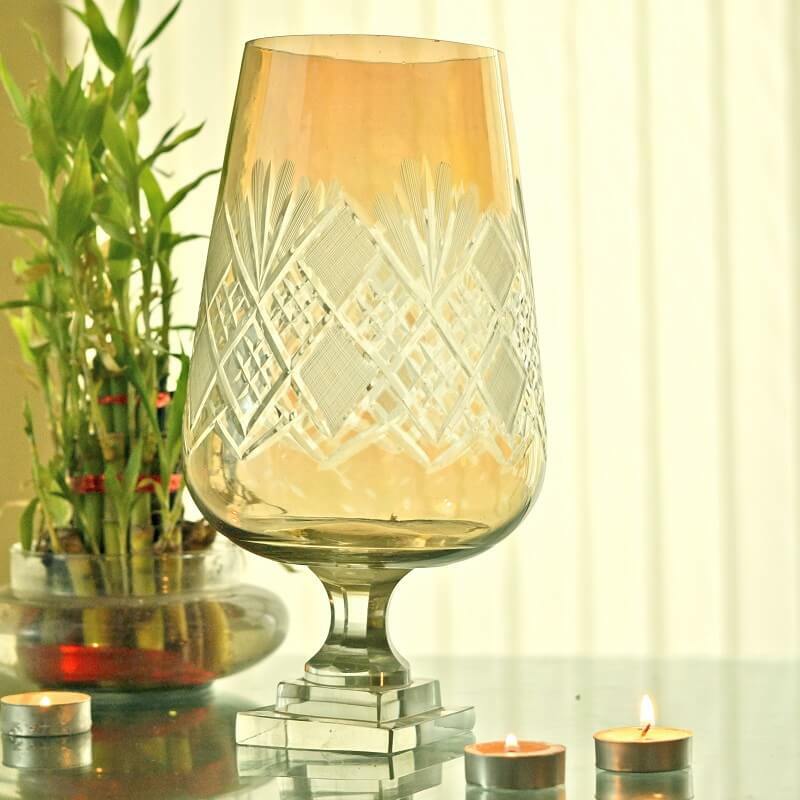 Apart from them, our range of home accents such as, antique silver coated jar forms a regal gifting idea. 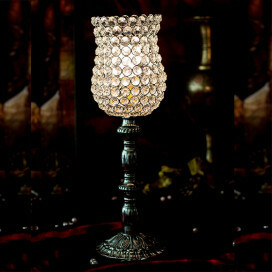 Featuring Victorian Charm and Suburban Glamour, this piece is totally irresistible. 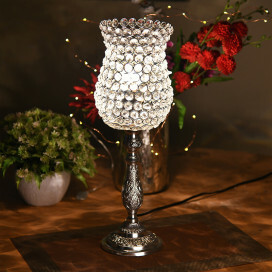 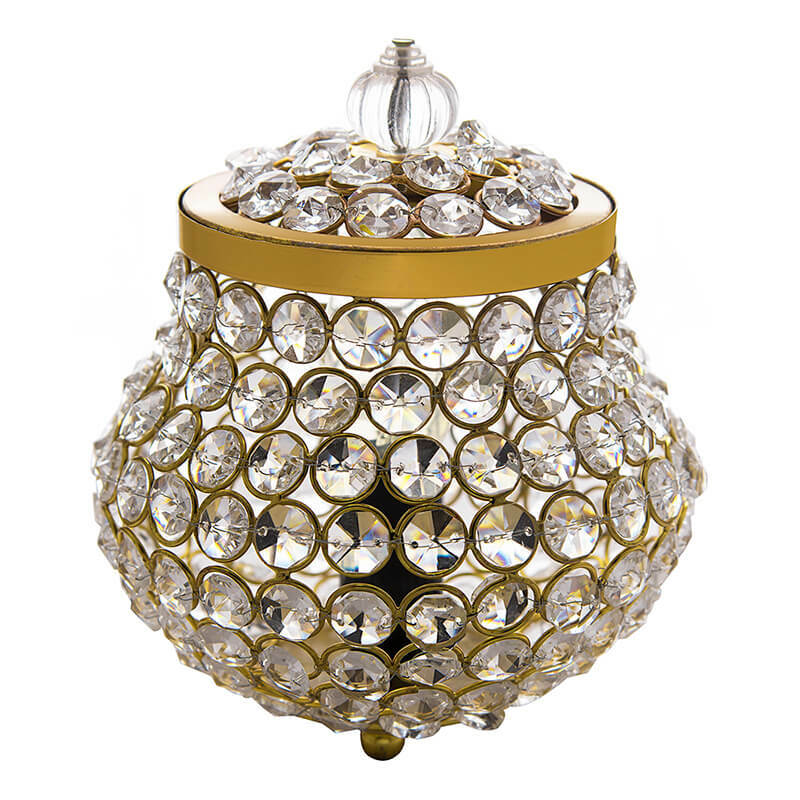 It can give any house a royal touch. 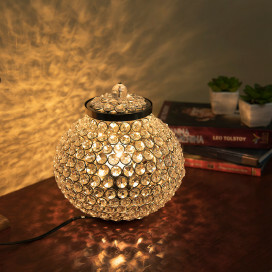 When the bulb is lit inside, it creates an out of the world light show. 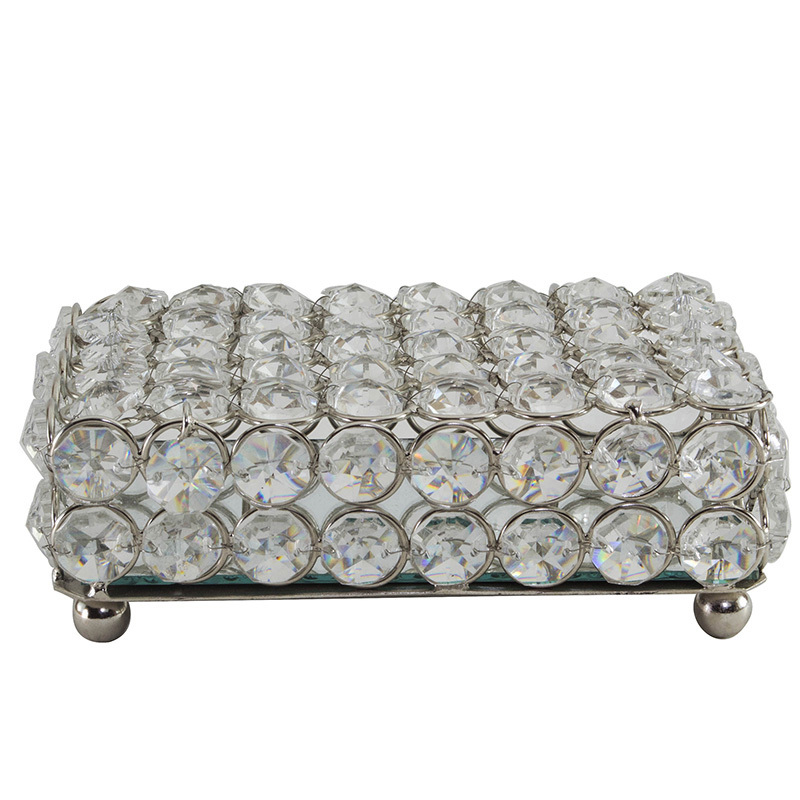 Such phenomenal glam gifts are always a win! 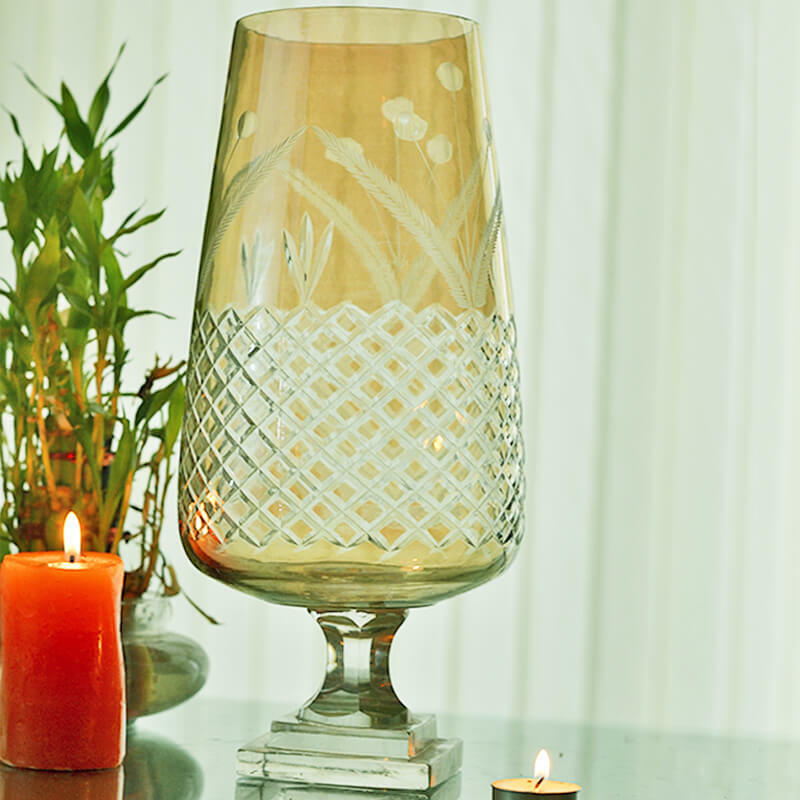 Buy gifts online from Homesake and make your friend, sister, co-worker, father........whoever very happy!